Rena Loja Cereghino was born on August 8, 1950 in Palo Alto, Ca to loving parents, Efrain and Edith Romero. She was a resident of Modesto, CA for the past 15 years. Her family will always remember her as a loving, devoted, and involved grandmother and mother. Rena is preceded in death by her devoted husband, Andrew Joseph Cereghino, Jr, who passed away just six months before; her loving parents as well as her siblings, Dee Cereghino and Brian Romero. 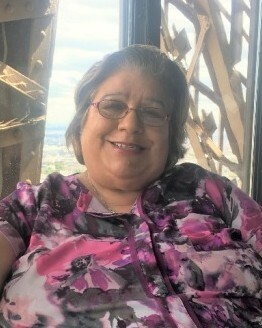 She is survived by her loving children: Andrea Cereghino-Ruiz and David J. Cereghino, her loving step-children: Michelle Cereghino-Perry and Tony J. Cereghino; her siblings: Judy Isabel Johnson and John Romero. Rena is also survived by her 8 grandchildren: Heather Perry Jackson, Brittany Cereghino, Andrew Joseph Cereghino Dionne, John Thomas Cereghino Dionne, Catelyn A. Cereghino, Lucas A. Cereghino, Dylan J. Cereghino, and Giancarlo J. Cereghino. 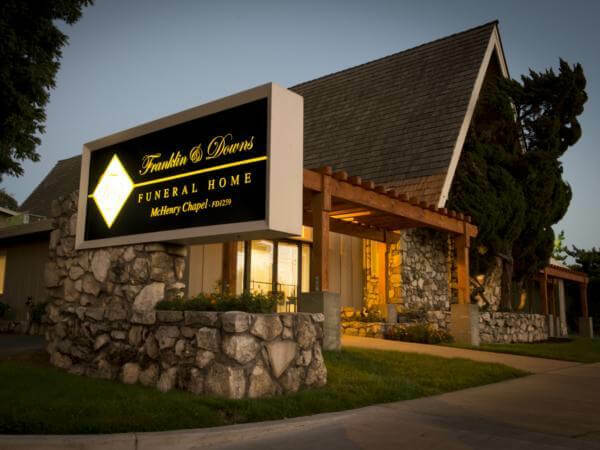 Franklin & Downs Funeral Home is honored to serve the Cereghino Family. A Funeral Service will be held on Saturday, April 6, 2019 at 1:00pm at Holy Cross Catholic Cemetery 1500 Mission Rd, Colma, CA. 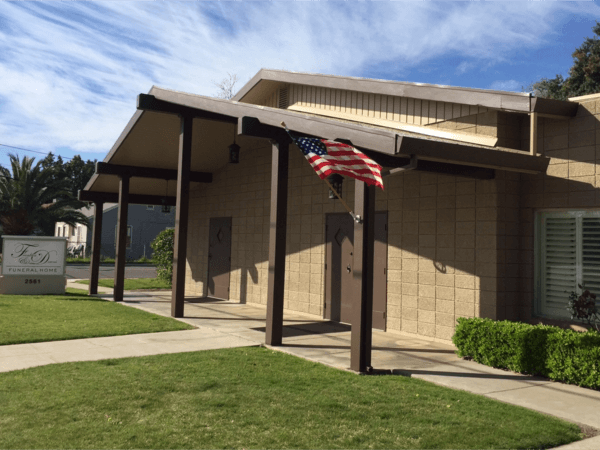 A Committal Service will follow at the same location. In lieu of flowers, please make a donation in Rena’s honor to Alexander Cohen Hospice House 2201 Euclid Ave, Hughson, CA 95326.